This is some of the finest mountain property we have and at an unbeatable price! 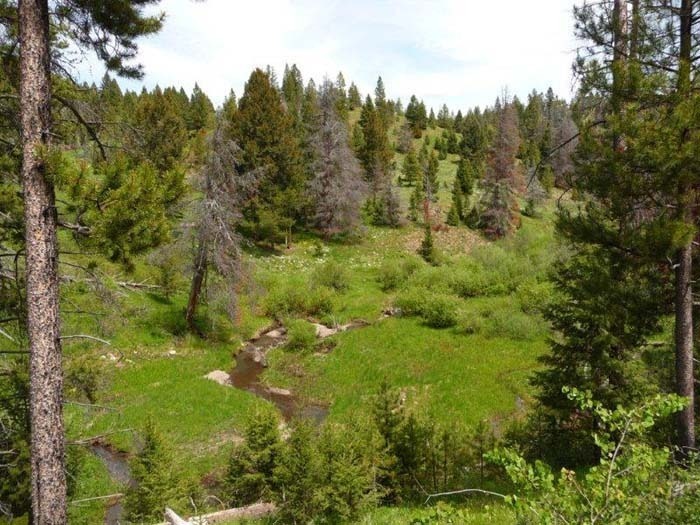 This Montana land offers great building sites, creek frontage, fantastic views and all the peace and quiet you desire. With 2 roads on the property, you have options on whether you would like to look at the expensive views at the top of the property or if you would like a retreat nestled in the pines where you can hear the creek. Either way you can`t lose! Located in the Garnet Mountains of Western Montana, an area rich in gold mining history, you have a plethora of recreational opportunities at your fingertips. Covered mostly by public land, the Garnet Mountains offer some exceptional hunting for elk, deer, bear and the occasional moose. It is almost entirely surrounded by stellar fishing opportunities, with the Blackfoot, Clark Fork, Little Blackfoot and Nevada Creek all flowing at the foothills. Cross these rivers and you will find such places as the Bob Marshall Wilderness, Georgetown Lake, the Anaconda-Pintler Wilderness and the Spotted Dog Wildlife Management Area. With so many adventures close by it is impossible to describe them all here. Please call Scott Joyner at 406-223-6039 for more area information. $29,000.